What does Juvederm Ultra 3 ® offer users? This dermal filler is a perfect remedy for sagging skin, deep skin lines, contours and augmentation. You do not have to struggle anymore with rejections because of deformed facial look. 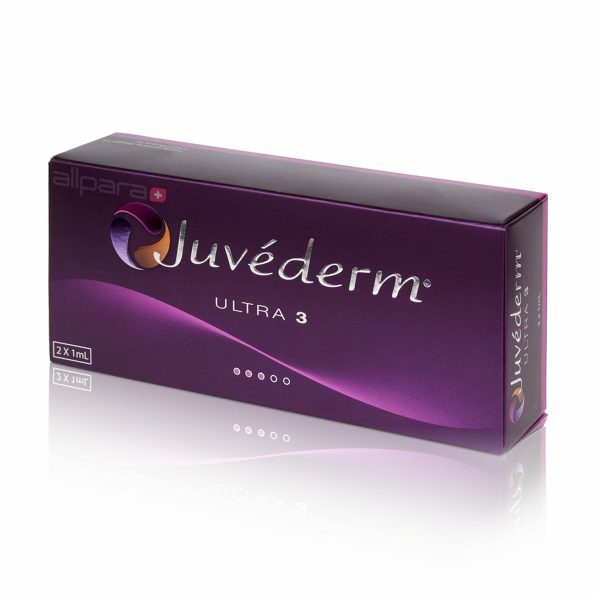 The Juvederm ® Ultra 3 creams are injected beneath the sections of the skin which require correction. A thin needle is used so that the patient does not feel a lot of pain. 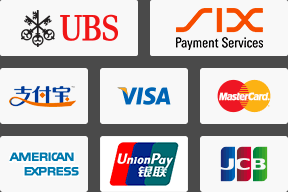 It can be applied around the checks, around the neck and on or around the chin. 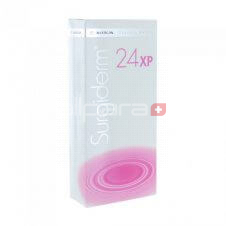 It ensures there is massive skin cell growth so as to fill the areas that have lost any volume. This cosmetic filler can be used by people that have lost a lot of face volume and in the process losing the shape of their face. 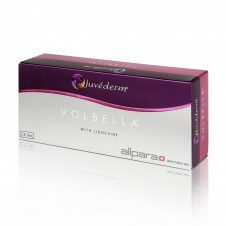 Juvederm ® Ultra 3 is a saline gel and it does not contain any animal products. Hyaluronic acid: This is essential as it attracts water from the body fluids. It leads to growth and enlargement of the skin cells thus resulting to increase in volume under the skin. This helps raise the sunken areas. Once you have had the treatment, you need to stay indoors for some days to give the procedure a chance to achieve optimal results. You can, however, perform indoor chores and only need to avoid direct sunlight and mechanical impacts. The hyaluronic acid used in the manufacture of Juvederm ® Ultra 3 is not easily biodegradable. This will help you have optimal results on your face for close to 12 months. This dermal filler helps you look younger and have a skin that will always be in good shape and smooth too. This filler should not be used on patients with epilepsy. Once you have had the treatment, you can wait for a year before a repeat procedure so as to maintain the optimal results. This dermal filler does not have known major side effects because most of its ingredients occur naturally in the body.